Southwest Fort Worth is home to some of the most prestigious neighborhoods in the city. From Bellaire Park to Mira Vista and Quail Ridge Estates to Montserrat, these developments span the more recent decades, offering modern features and enviable luxury to homeowners. Between the golf course views of Mira Vista and the panoramic views of Montserrat, the views available from some of these homes top anything else in the city. 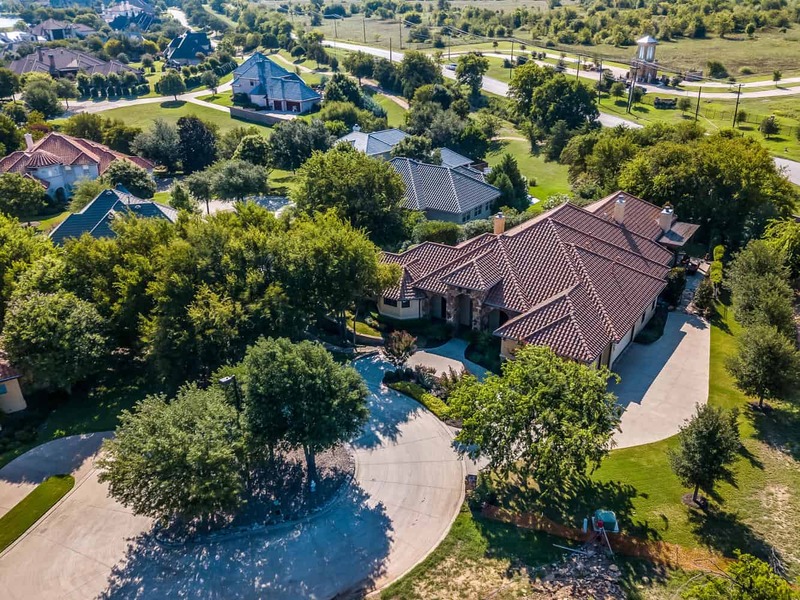 And whether you’re looking for country club access, the exclusivity and security of a private community or a name everyone will recognize, southwest Fort Worth is the place to be. It’s also the place to be for education and convenience. While trusted routes like Hulen and the Loop are nearby, the Chisolm Trail Parkway has made a commute to the Medical District or downtown quicker than ever before. This city corner also has Fort Worth’s best in private education. Fort Worth Country Day, Trinity Valley and All Saints Episcopal schools are all close neighbors to these developments, which means these neighborhoods are proud homes to today’s and tomorrow’s leaders.